After growing up in Vermont, it’s been a real treat to trade my snow shovel in for a bathing suit! 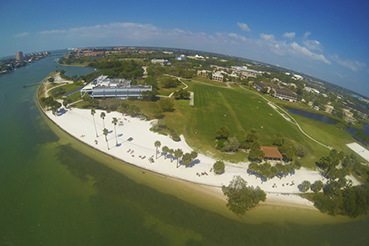 Weather aside, the Eckerd community has welcomed me with open arms and I hope to do the same for you. I am thrilled to be your admission counselor and help you with the college process. I graduated from Colby-Sawyer College, a small liberal arts school in New Hampshire. This well-rounded, hands-on educational experience allowed me to pursue many academic fields and career opportunities beyond my major. 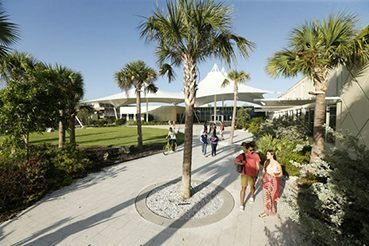 Eckerd College has a similar approach, where students are able (and encouraged!) 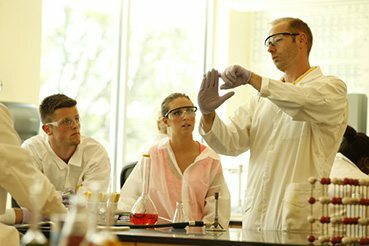 to explore numerous disciplines and identify their passions in a close-knit community of motivated students, faculty, and staff. I look forward to working with students throughout the Midwest. Please reach out to me with any questions!